Pakistan Tehreek-e-Insaf-led federal government has decided to form a National Action Plan with an aim to resolve the issues Pakistani people are facing. 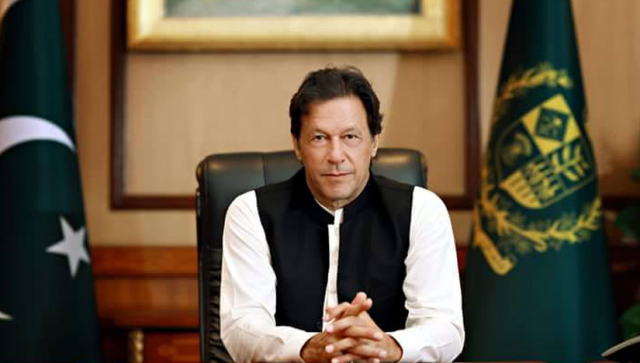 As per the details, the Prime Minister of Pakistan Imran Khan has ordered formation of parliamentary committee on National Action Plan to float recommendations regarding different sectors including health, education, agriculture and water. Asad Qaisar, the Speaker of the National Assembly of Pakistan has been tasked with implementing the federal government’s plan for resolution of public issues. It has been decided that all political parties of Pakistan will be inducted in parliamentary committee for implementation on national action plan, sources said, and adding that speaker National Assembly has started contacts with parliamentary parties.